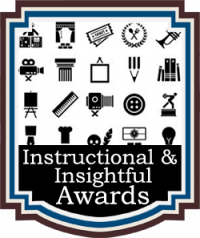 The LITTLE PEEPS Writing Competition recognizes emerging new talent and outstanding works for Early Readers and Children’s Picture Books. 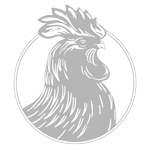 The Little Peeps Awards is a division of Chanticleer International Writing Competitions. 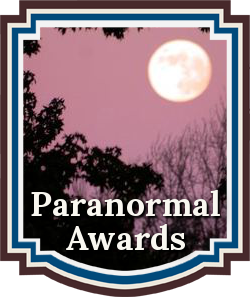 The Little Peeps Book Awards for FIRST IN CATEGORY sub-genres are: Early Reader Chapter Books, Story Books, Picture Books, Activity Books, Educational Books. Lori Mullen – The Horrible, Nasty, Fire-Breathing Dragon Named Achoo! 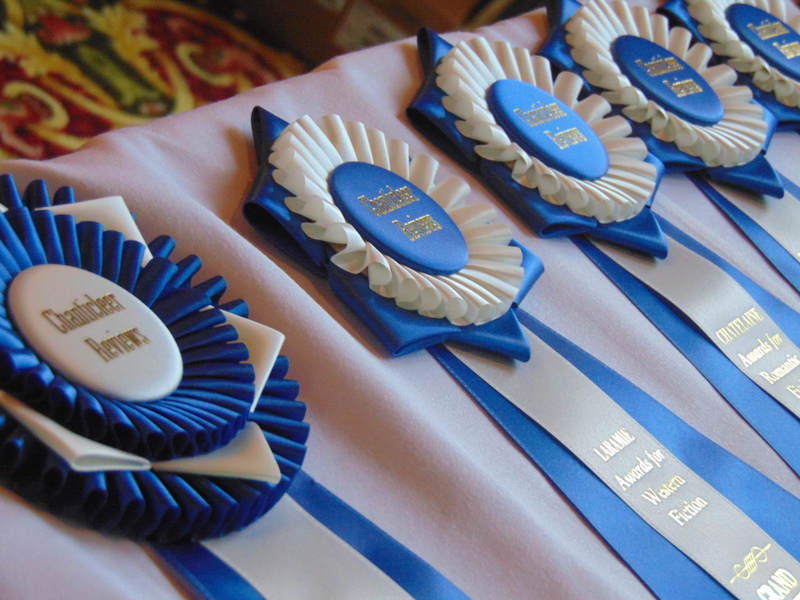 These Little Peeps 2017 authors and their works will compete for the Little Peeps Short-List Positions. 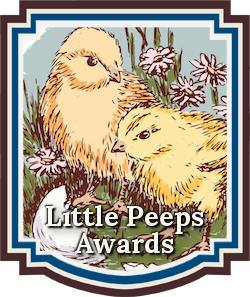 The Little Peeps Grand Prize Winner and First in Category Winners will be announced at the April 21st, 2018 Chanticleer International Writing Contests Annual Awards Gala, which takes place on the last evening of the Chanticleer Authors Conference that will be held in Bellingham, Wash.
We are now accepting submissions into the 2018 Little Peeps Book Awards writing competition. 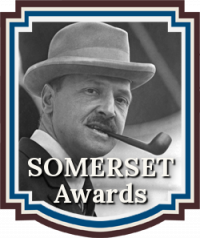 The deadline for 2017 submissions was May 31st, 2017. We are now accepting submissions into the 2018 Little Peeps writing competition. Please click here for more information. 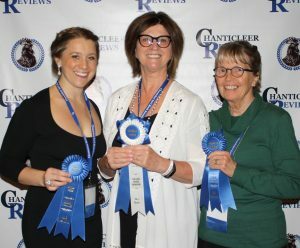 Pictured on the left are the 2016 Little Peeps Book Award winners: Sara Dahmen, Denise Ditto Satterfield, & Donna Washington with their blue ribbons on April 1st, 2017 Chanticleer Reviews awards banquet ceremony.